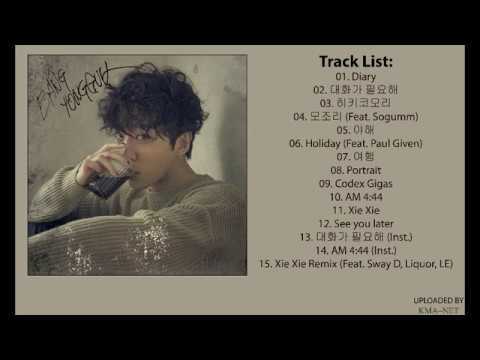 Which one of Bang Yong Guk's solo songs 你 like the most? 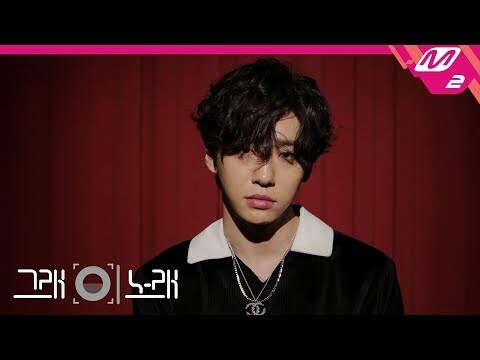 Do 你 think Yongguk is good leader of B.A.P? Life is like a piano. The white keys represent happiness and the black keys represent sadness. But as 你 go through life, remember that the black keys make 音乐 too. There is nothing 你 should give up on just because 你 have 迷失 your way. It always seems impossible until it's done; a score does not define who 你 are as a person.